Reach gamers and introduce new snack. Research showed that gamers are very prone to a long term engagement with snacks when they play games or just watch movies. 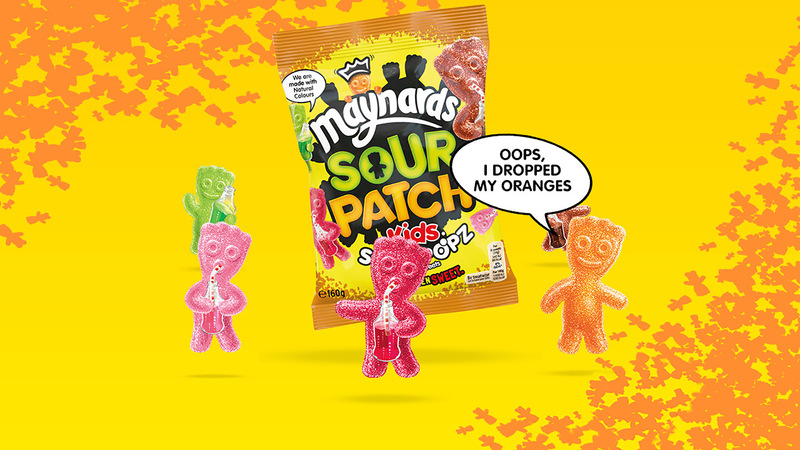 Maynards wanted to engage with them in relevant way without disrupting their lives. Gamers love trying new things and playing small games. We have designed a series of interactive mini activities where users in order open the virtual pack have to play a cheeky adventures.